After a decade away, Marvel Ultimate Alliance 3 is set to arrive next year and will be exclusive to Nintendo Switch. 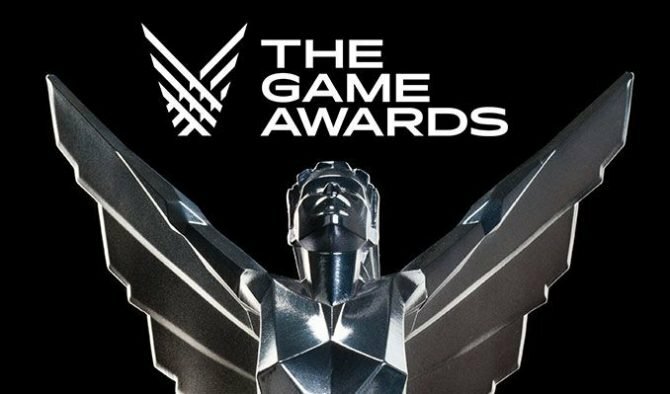 In the first major surprise of tonight’s The Game Awards 2018, Marvel Games came out and made a stunner of an announcement by revealing Marvel Ultimate Alliance 3: The Black Order. A decade after the release of Marvel Ultimate Alliance 2, the series is planned to return next year and most surprising of all, it will be exclusive to the Nintendo Switch. Ultimate Alliance 3 was revealed alongside a new trailer that featured members of the Avengers, X-Men, Guardians of the Galaxy, and the villainous Thanos and his lackeys known as The Black Order. Also worth noting is that the developer behind the project is that of Team Ninja. Play online, offline via local wireless, or simply pass a Joy-Con controller to a friend, so they can join your team. With another pair of Joy-Con™ controllers (sold separately), four players can team up on one system! The drop-in/drop-out co-op possibilities let players create their own “Ultimate Alliance” at will. 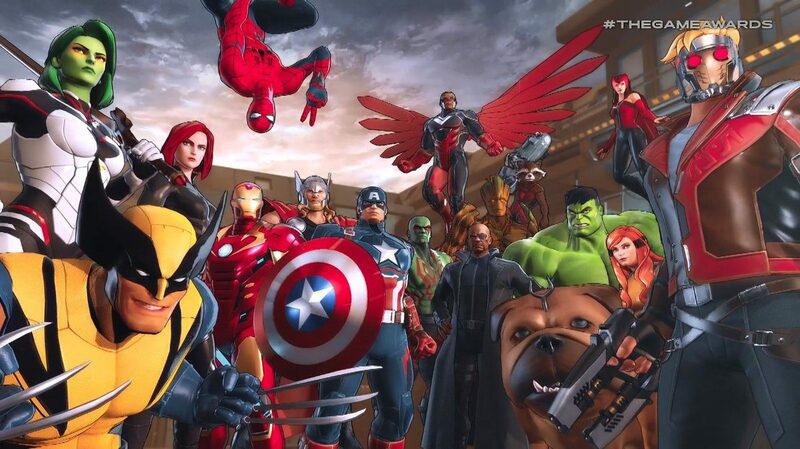 You can check out the full trailer for Marvel Ultimate Alliance 3 down below for yourself. There’s currently no specific release window for the game other than just 2019, but we’ll surely learn more soon.